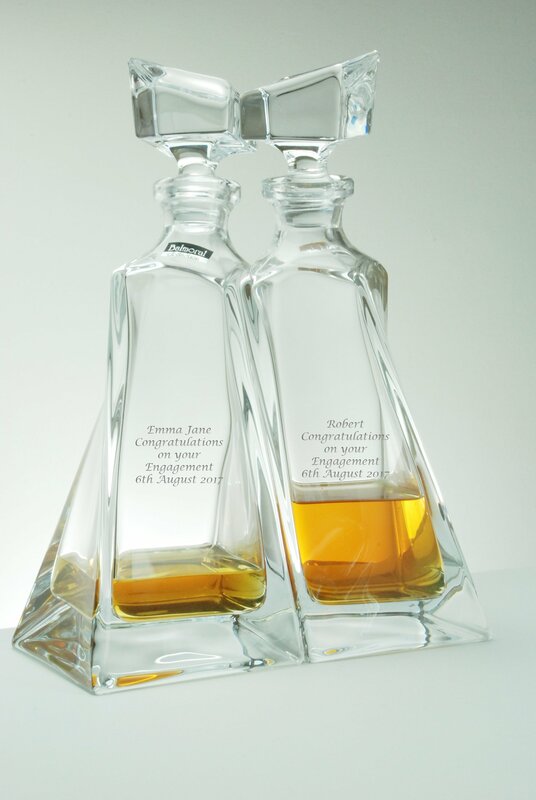 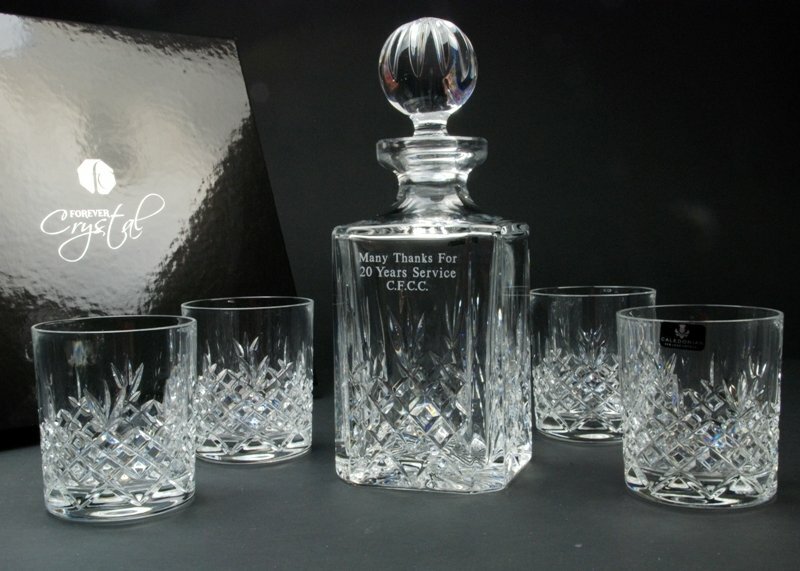 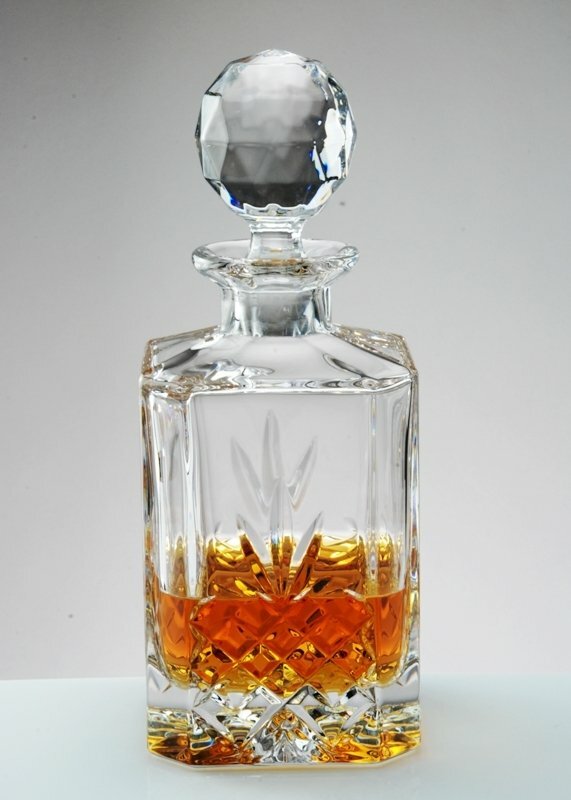 A beautiful and unique personalised decanter set gift combining contemporary glassware design with a handcrafted oak tray. 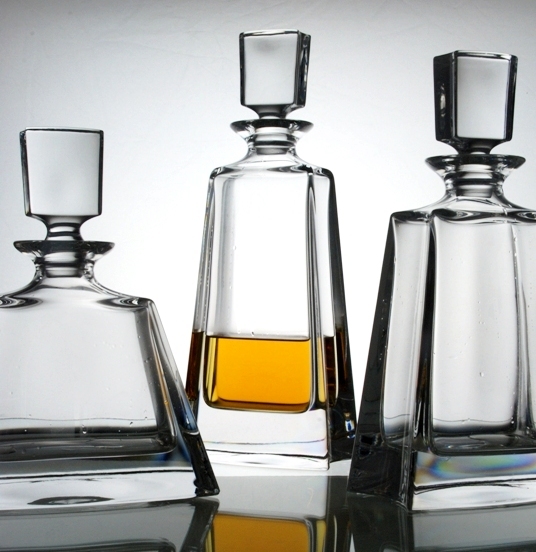 The large 850ml Quadro spirit decanter is an inspired design, standing 275mm tall on a square 107mm base twisted to create a lovely stylish carafe crowned with a matching stopper. 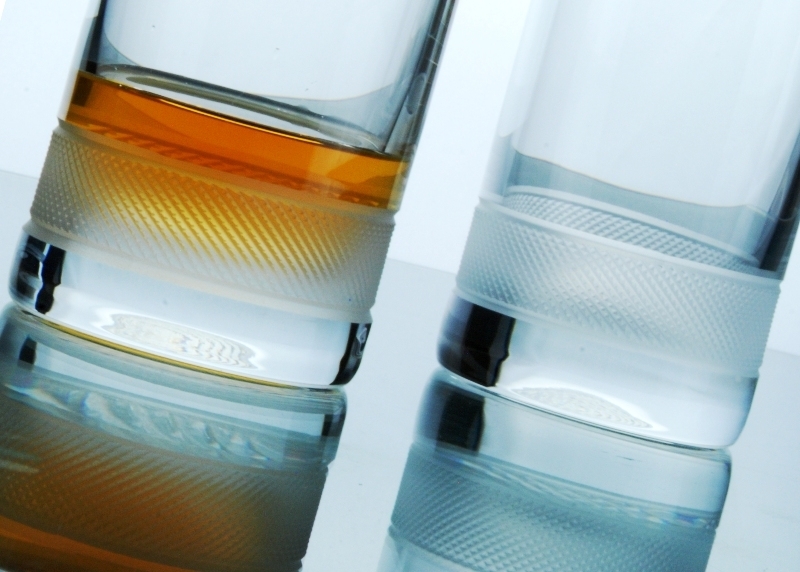 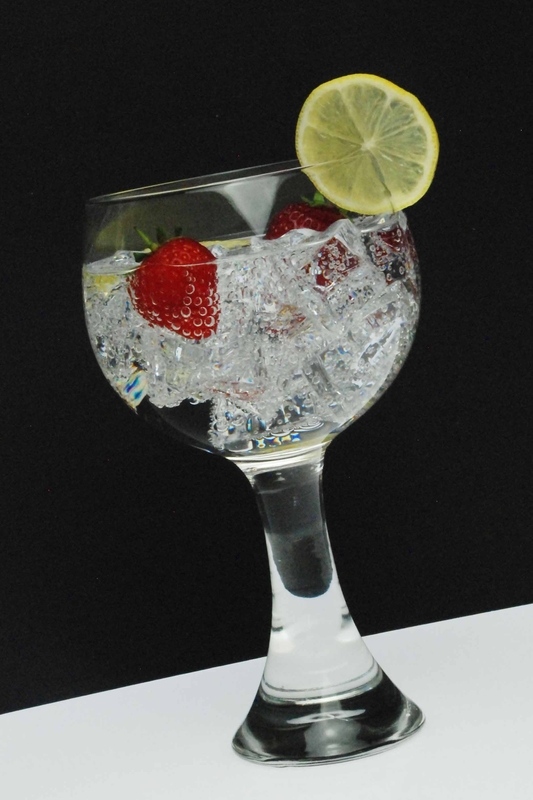 The unique design is complimented by a pair of generous sized 340ml Quadro spirit tumblers. 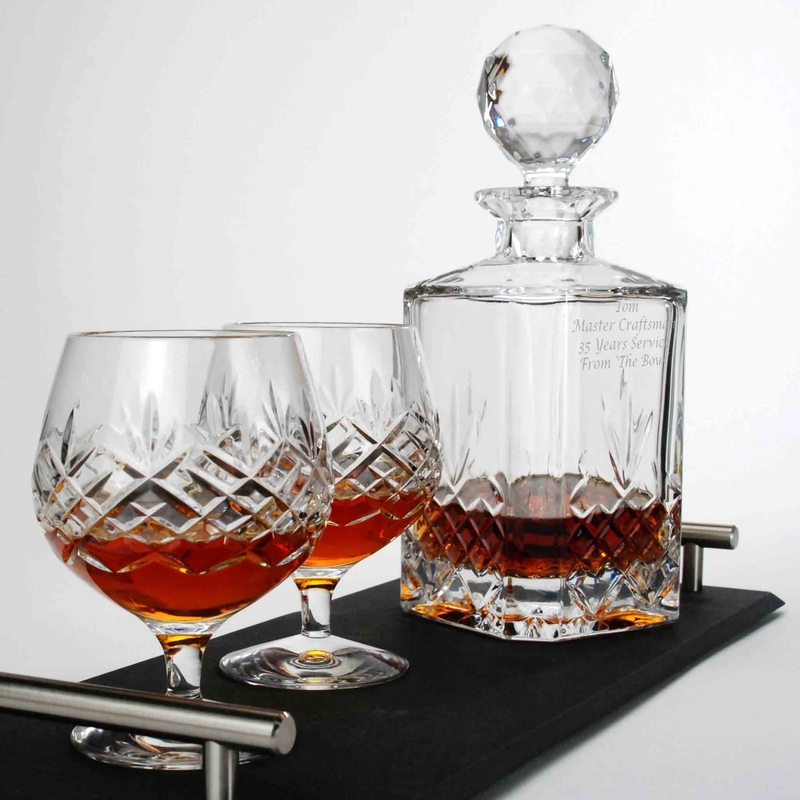 The glassware is presented on a lovely piece of handcrafted oak, carefully selected and lovingly crafted by our craftsman to retain the natural form of the tree to the front face of the tray. 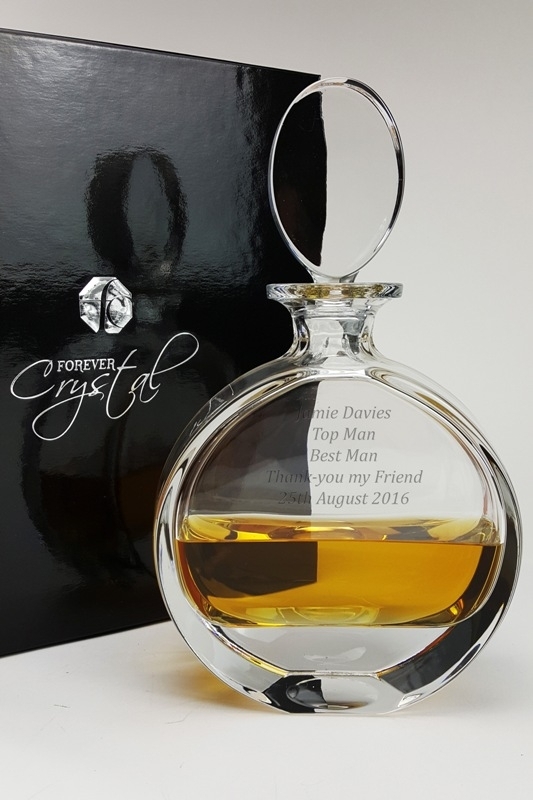 The tray has a bees wax finish repeatedly applied and polished until the magnificent beauty of the grain is fully revealed. 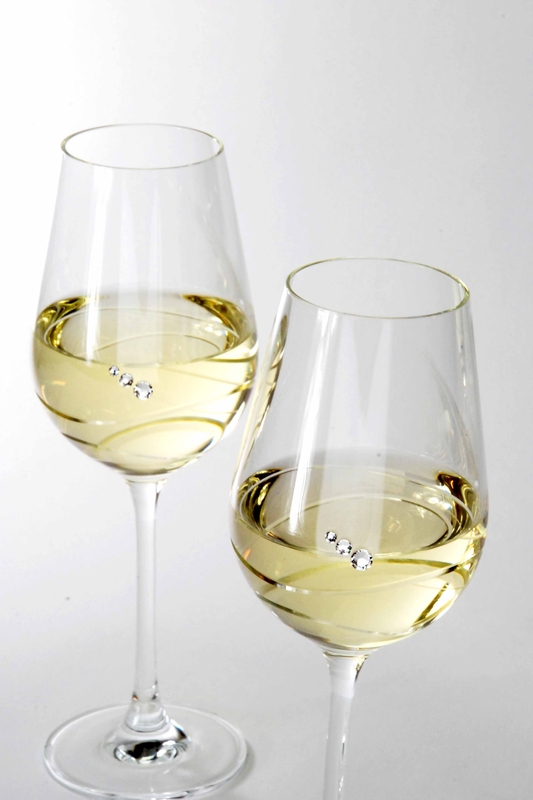 The tray is completed with a pair of brushed steel handles which compliment the modern design of the glassware. 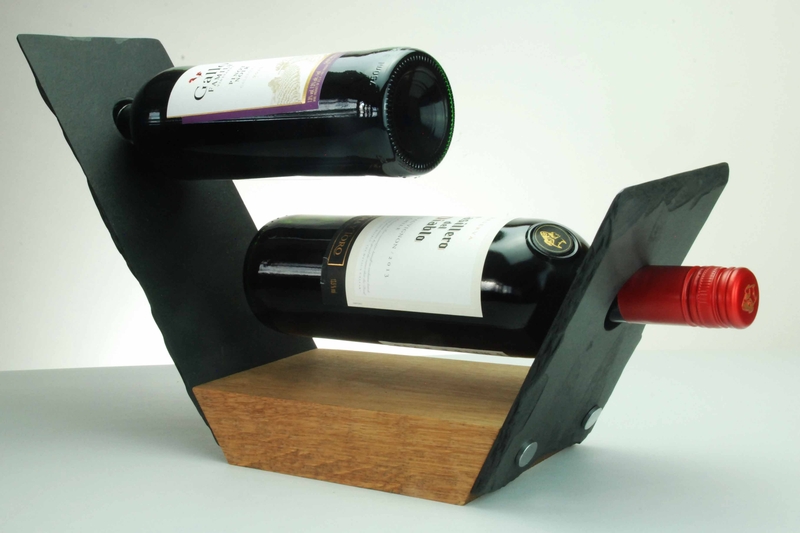 The oak tray stands securely on 4 rubber pads and has approximate dimensions of 450 x 180-200 x 25mm. 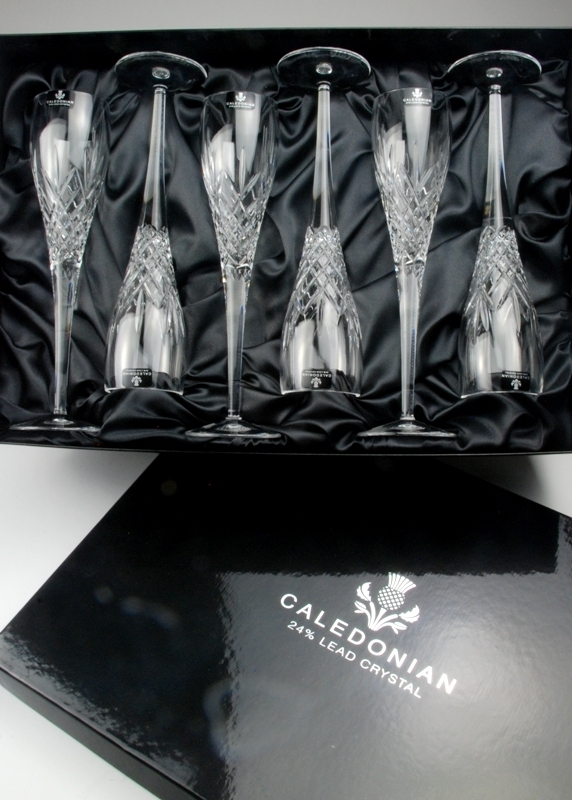 As each tray is individually crafted, the exact dimensions may vary due in part to the retention on the front edge of any natural features in the tree trunk. 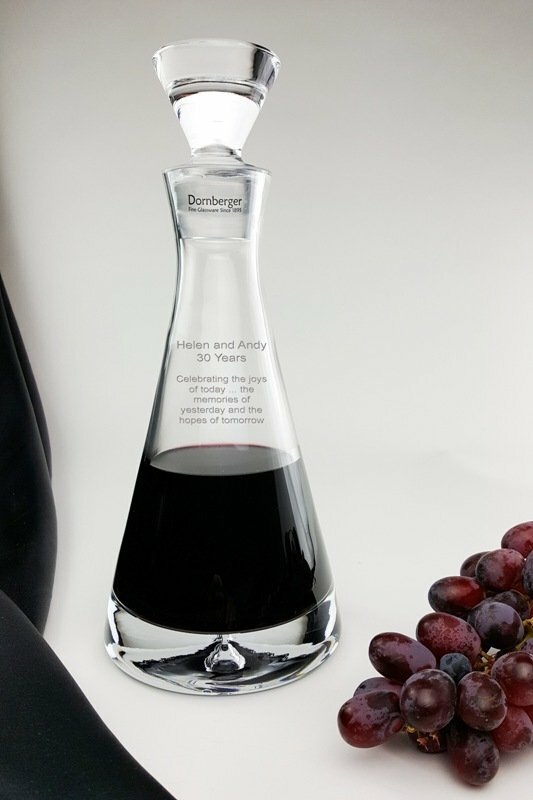 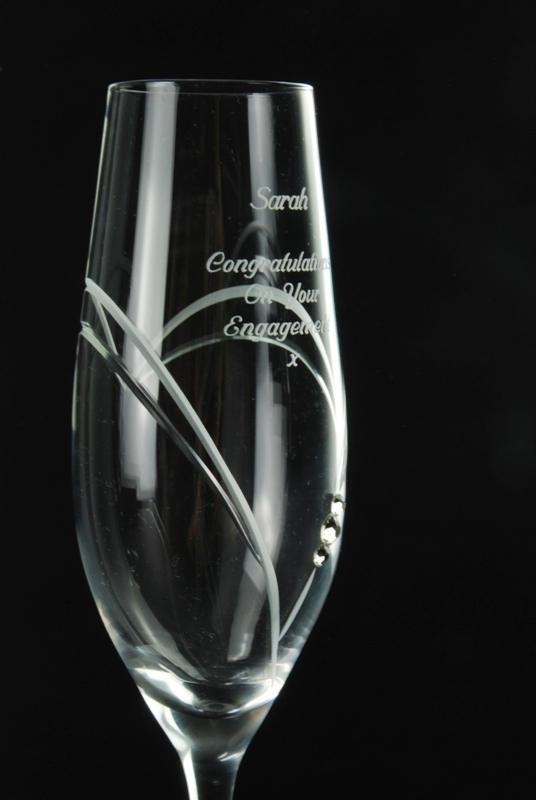 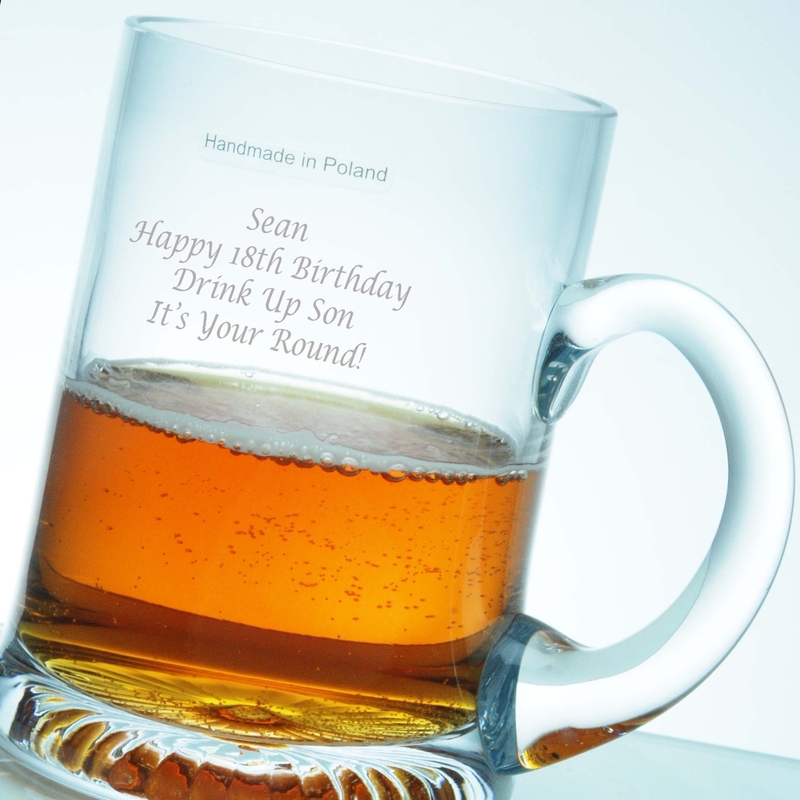 The decanter can be personalised with a 5 line inscription of your choice, with a maximum of 20 characters (inc. spaces) per line. 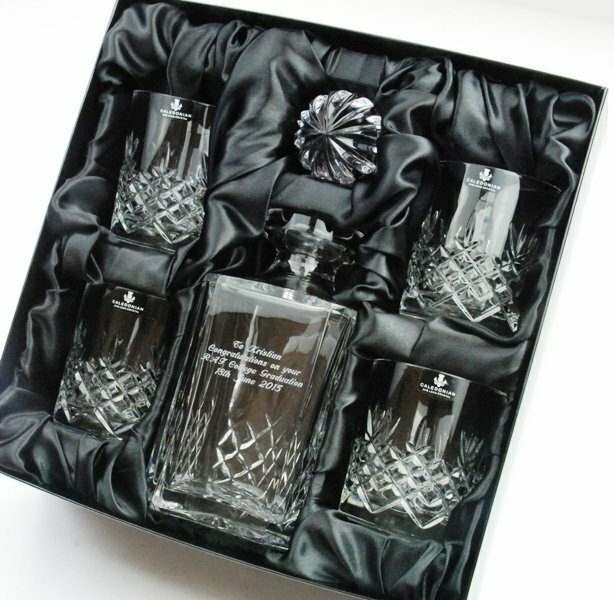 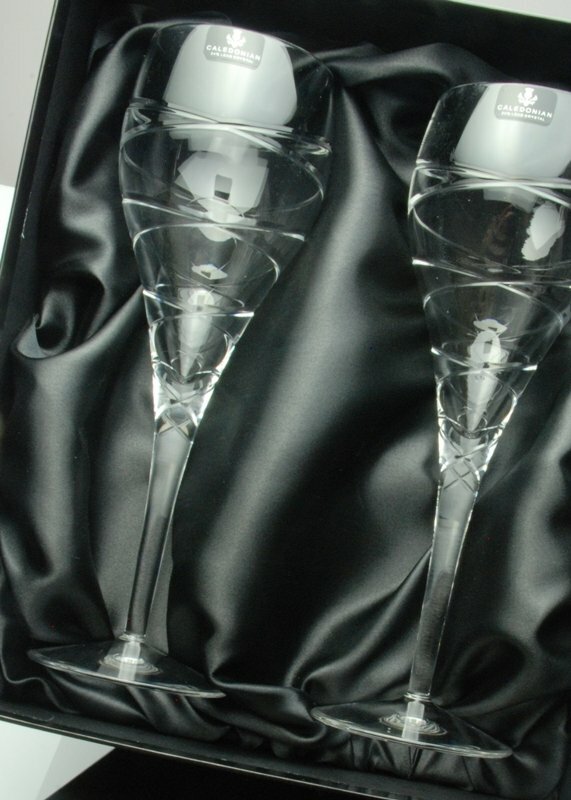 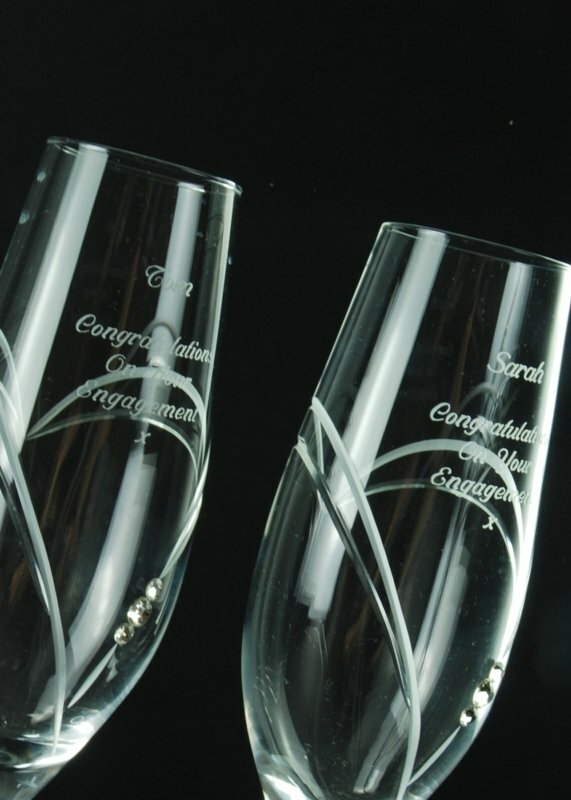 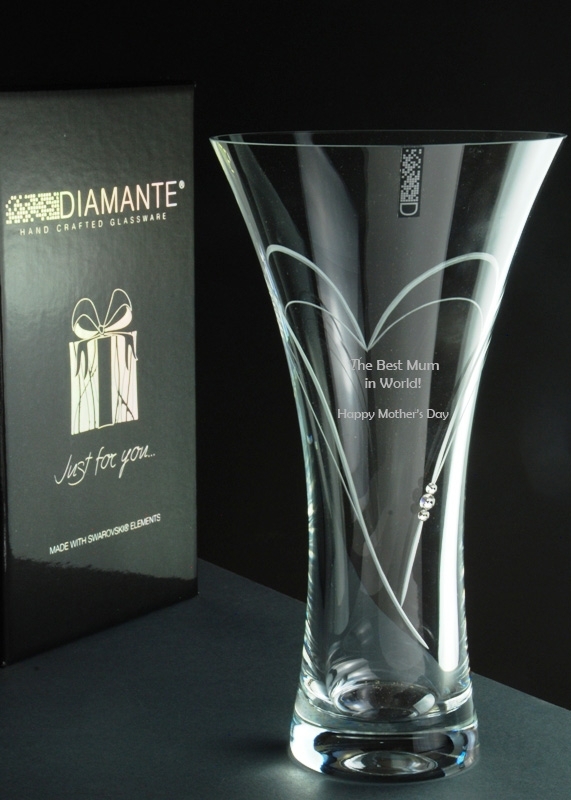 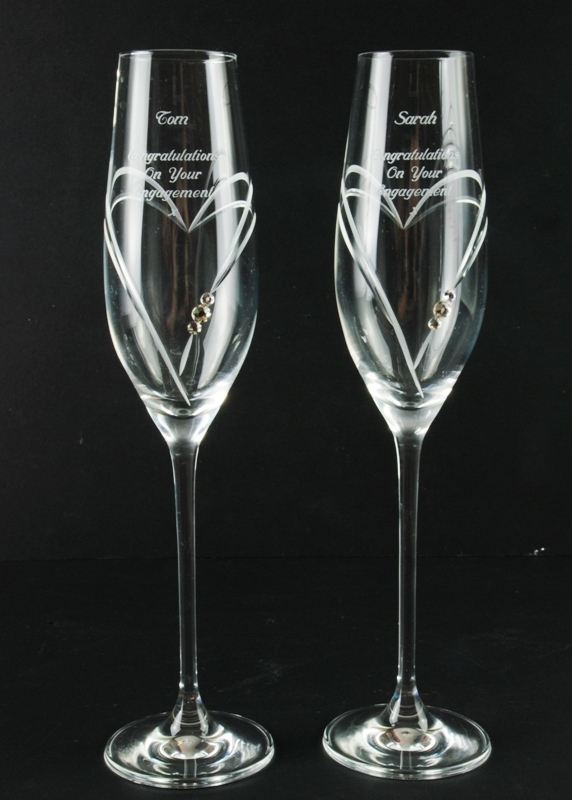 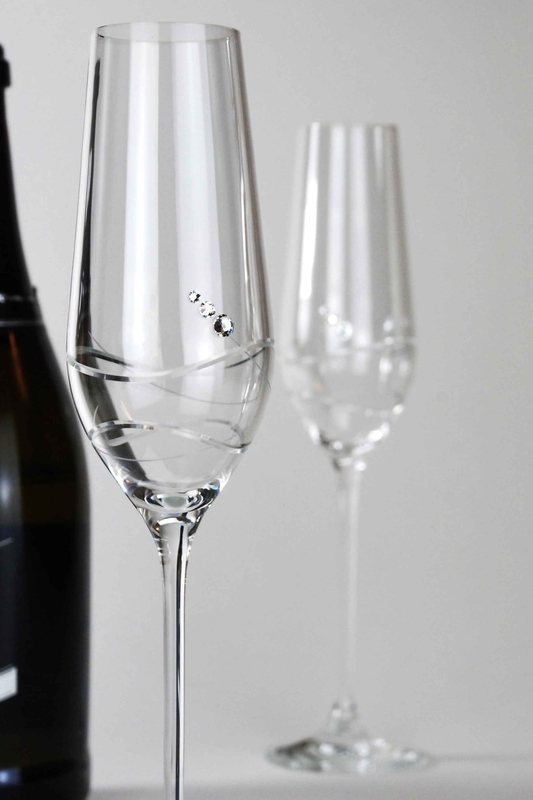 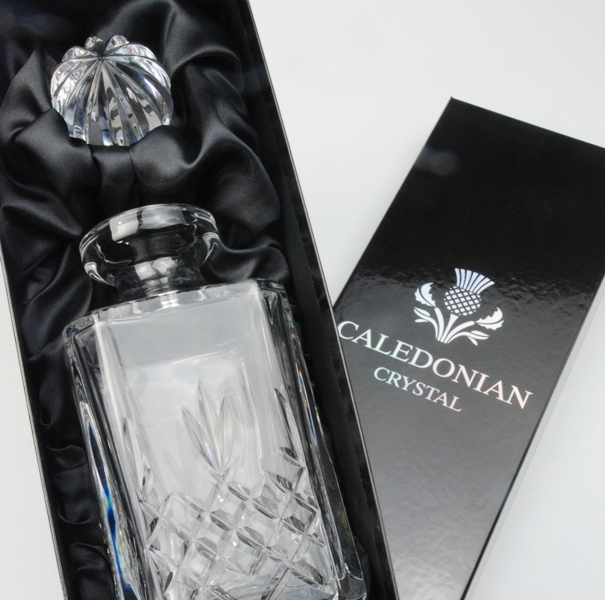 The glassware is beautifully presented in our luxury black satin-lined gift box. 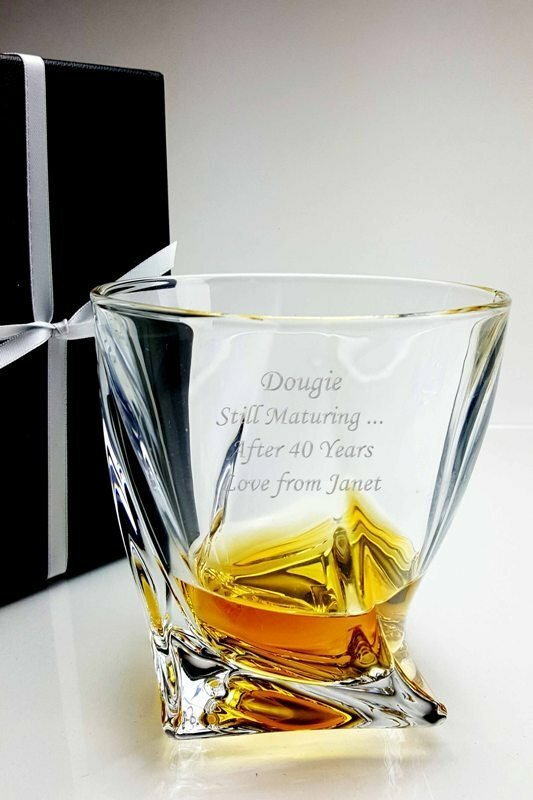 Together with the handcrafted oak tray, this is a unique gift for Christmas, a special birthday or anniversary present, and an excellent choice for a retirement gift or long service award. 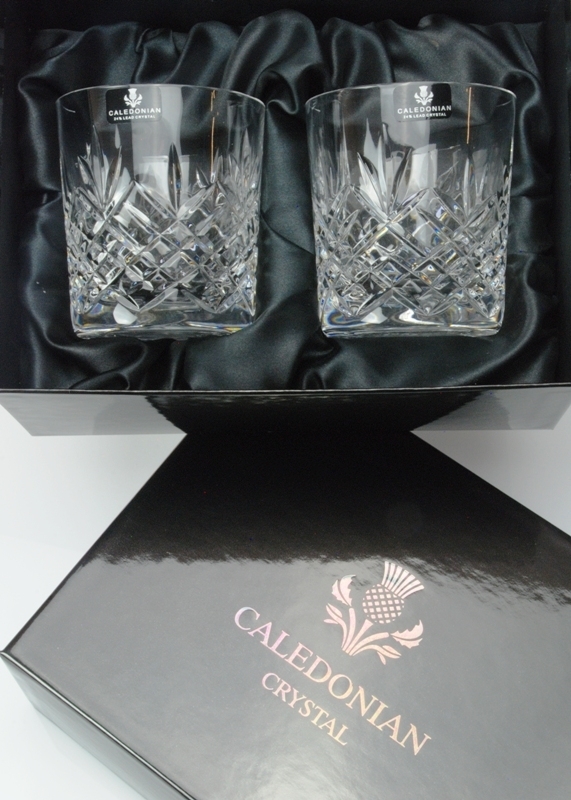 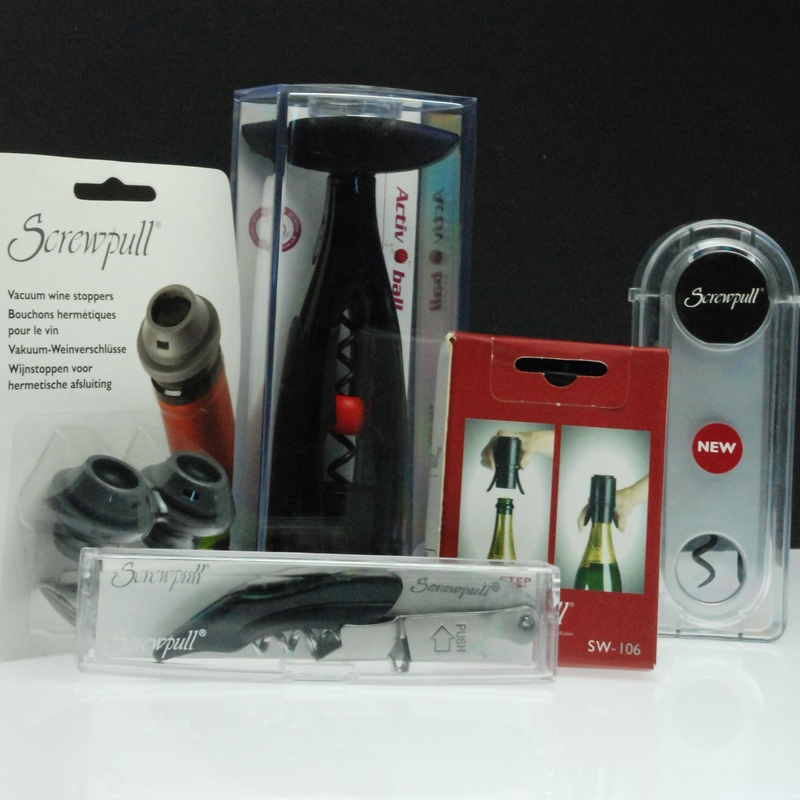 If you choose our fastest delivery, you will receive this wonderful gift set within 1-2 working days.